Submission is completely free. We try our best to watch every single short, but cannot guarantee it. Selected films are placed in our queue line, which can take several months, sometimes up to a year before being featured due to our numerous amount of submissions combined with priorities given to the Premium picks. Higher chances of being selected. Instant short review with critical feedback within a week from our team – even if not selected. Selected campaigns will be featured on Film Shortage within a week. If selected, a portion of your payment will be invested into social media promotions for your film. *Films are not guaranteed to be selected, our selection process will be the same as usual. *Cinemagraphs and InstaTrailers can only be created if your short film style permit us to do so. The Premium Package allows the submitted film to be prioritized ahead of the free submissions, where they will be notified if the film has been selected or not, along with a feedback review. In addition, your film will be skipping the long queue line from the free submission, and can be featured within a 10-day timeframe. We work very hard at keeping Film Shortage running, and even though watching films might sound easy, it is a very time-consuming process. The submission fees help us keep things running, and gives us an opportunity to keep investing to growing, benefiting your film as well. 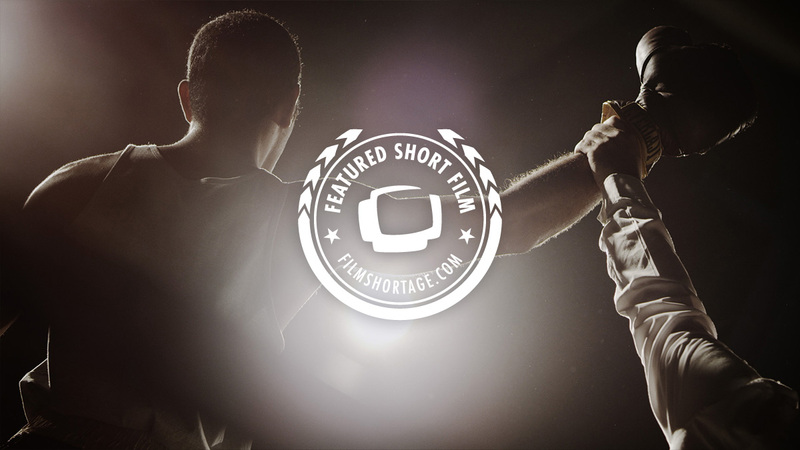 Film Shortage is a non-profit organization, created with a dedicated passion. Your donations will go to keeping the site running covering maintenance costs and providing a better service to our viewers. We will also be returning a portion of the donations in form of promotional investment for featured films (premium submissions only). Payments are made through secure PayPal. We were already aware that Film shortage was a trusted curator of short films. But for us, it was not only a beautiful venue to showcase our online premiere, but also a great launching pad for getting other notice including a Vimeo Staff Pick and featured on Gizmodo. Film Shortage was an integral part of getting the word out fast when we went live with Epilogue. They helped us reach over 200K views around the world and we couldn’t have done it without them.